The new God of War has been a rousing success for Sony, picking up glowing reviews and dominating sales charts, but what does the future hold for the franchise? A lot of sequels it seems. 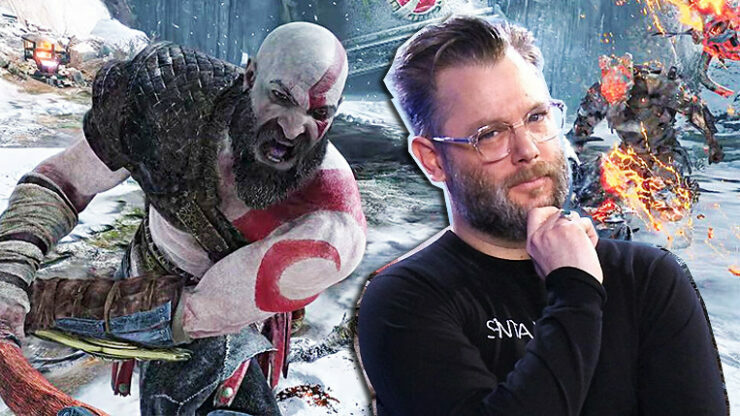 God of War director Cory Barlog was asked about his plans for the series during an appearance on the Kotaku Splitscreen podcast, and he let slip that he has a whopping five sequels in mind. Sounds good in theory, but when asked how he would convince his team not to throw out the engine all over again with the next God of War, he didn’t really have an answer. So yeah, we’ll see how fast those sequels actually come out. Pray…for…Barlog.